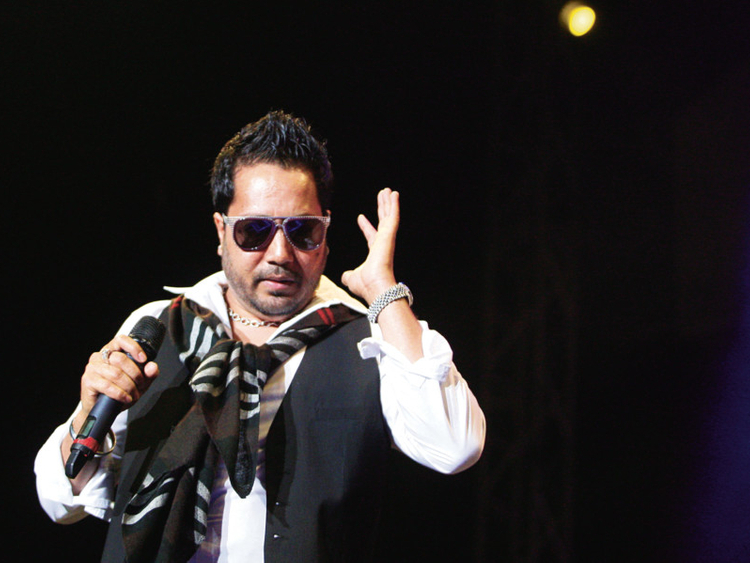 Abu Dhabi: Indian pop singer Mika Singh, who was arrested in the UAE early Thursday on charges of sending inappropriate pictures to a girl, was released around 11.30pm the same day. Navdeep Singh Suri, Indian Ambassador to the UAE, said that although Singh was arrested in Dubai, police took him to Abu Dhabi as the plaintiff was holding a residency visa issued in Abu Dhabi. According to sources, the singer was arrested after a 17-year-old Brazilian model allegedly lodged a complaint about Singh sending her inappropriate pictures. The ambassador told Gulf News that Mika Singh had sought consular access and the embassy staff were extending support to him. The singer had come to the UAE to perform at a Bollywood awards ceremony followed by a performance at a private party, sources said. The Brazilian teenager, according to sources, accused Singh of sending her indecent pictures along with promising her a job in a Bollywood film. When Gulf News sought a comment from the singer’s publicist, he declined. Meanwhile, an Indian entertainment news website reported that Singh’s brother, singer Daler Mehndi, claimed the plaintiff was a member of Singh’s team. “I have not been able to talk to him. I too got to know about it recently. Mika had gone for a show in Dubai. The girl in the question has been working with Mika for the last 3-4 years,” Mehndi told the website. Mehndi’s claims could not be independently verified.